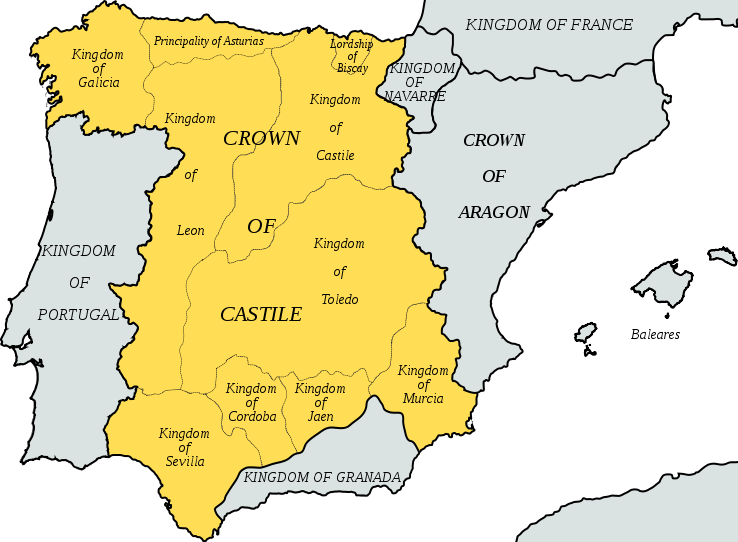 This map shows how Medieval Spain, featured in The Luna Legacy, was set out in the historic year of 1492. My character in The Sacred Symbol sets out to find Christopher Columbus and ends up warning him about a planned mutiny. What else does she get up to and what happens to her?